Four new videos from Motor Boat & Yachting! 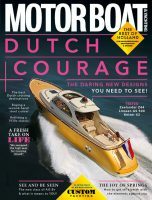 The February 2013 issue of Motor Boat & Yachting is now on the shelves, and as usual we have some fantastic video for you. All our main boat tests come with video this month, and we also have a great instructional video about clearing a fouled prop. 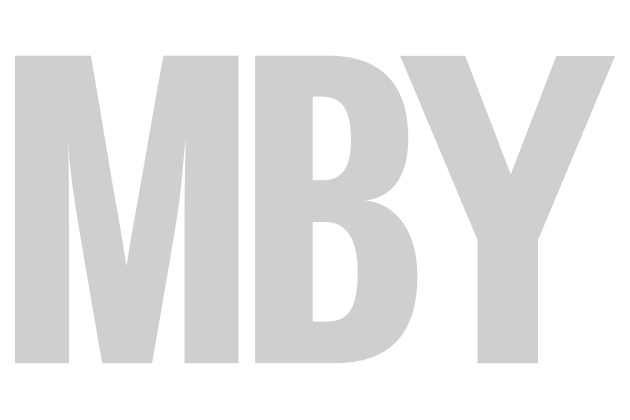 You can see all this month’s videos below, and don’t forget to check out MBY’s video section for more great footage.